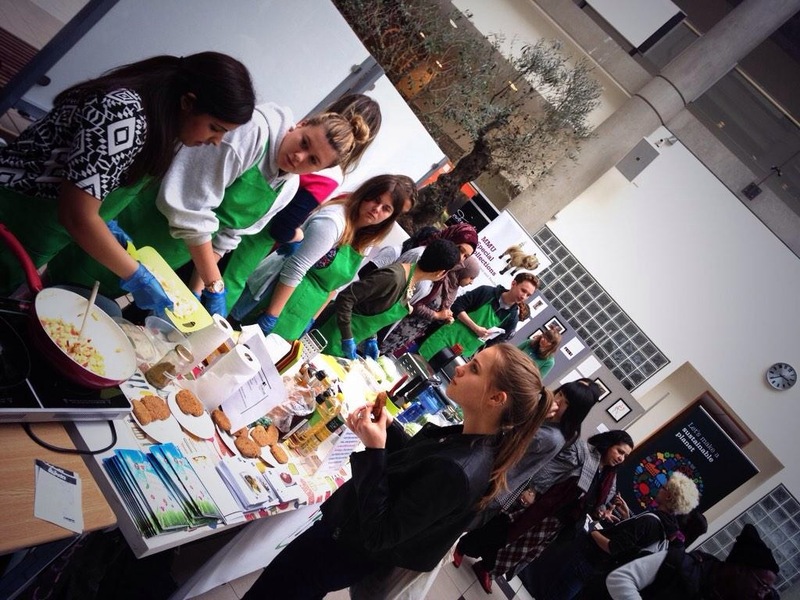 MetMUnch brought their Soup-erheroes and Meat Free campaigns to Man Met Uni! 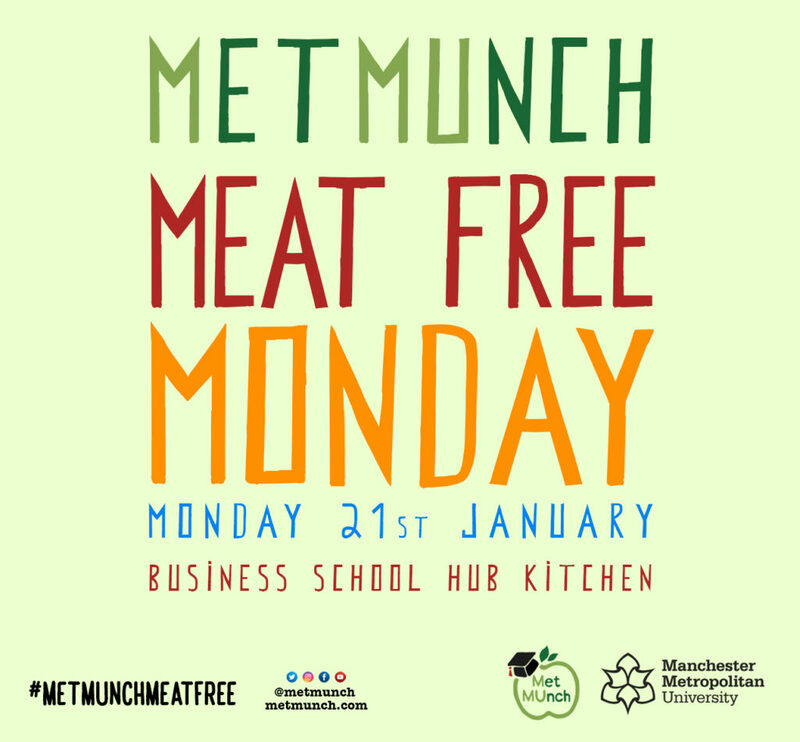 MetMUnch have been on a mission to showcase sustainable, meat free food that is both delicious and nutrient dense. 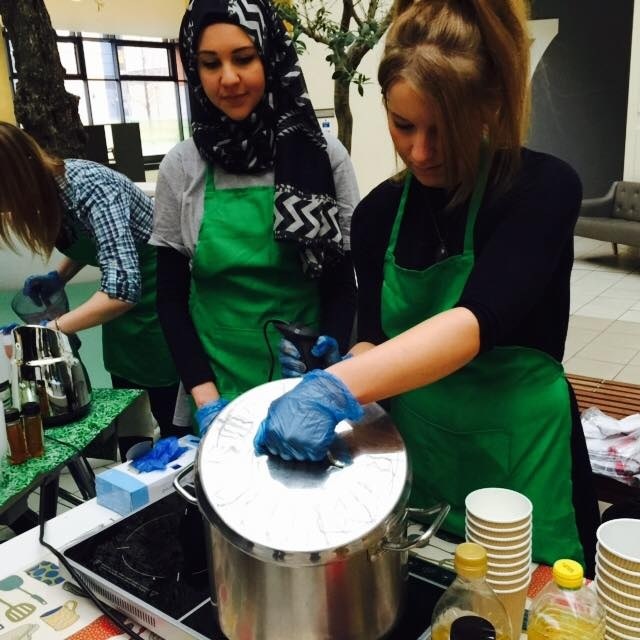 From the start of January, MetMUnch joined forces with the University’s catering team to bring its ‘Soup-erheroes’ and Meat Free Monday campaigns to the Business School. 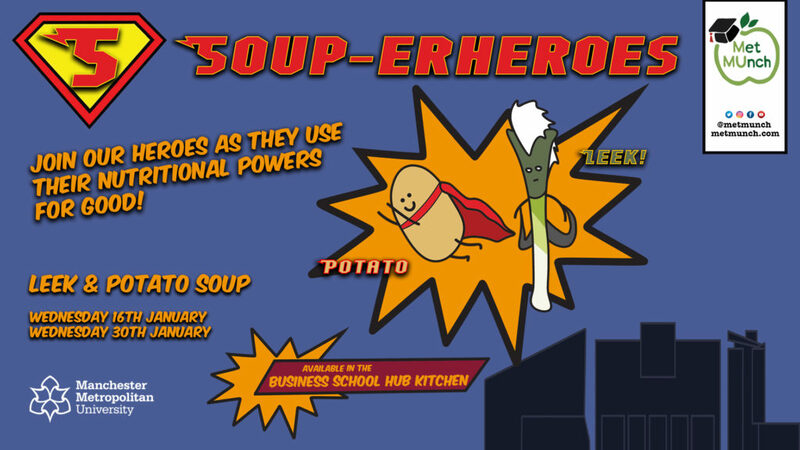 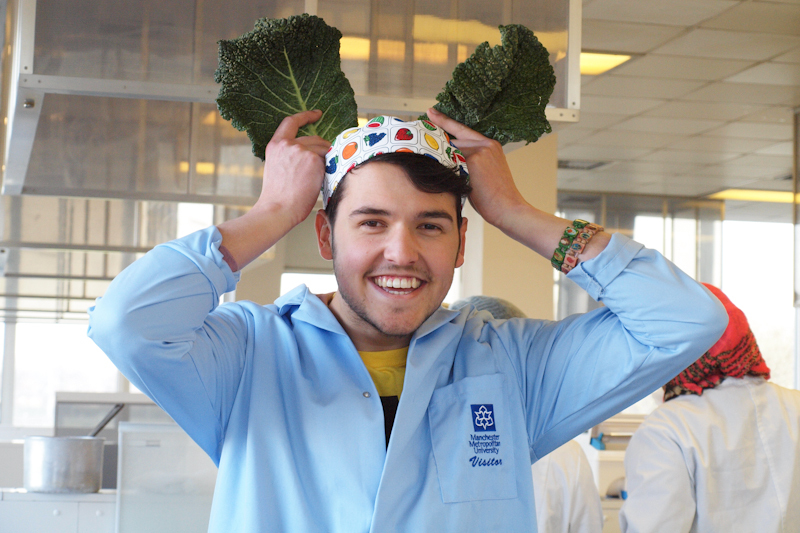 Soup-erheroes launched on Wednesday 16th January before returning a fortnight later, bringing superhero vegetables and their nutritional powers to the University. 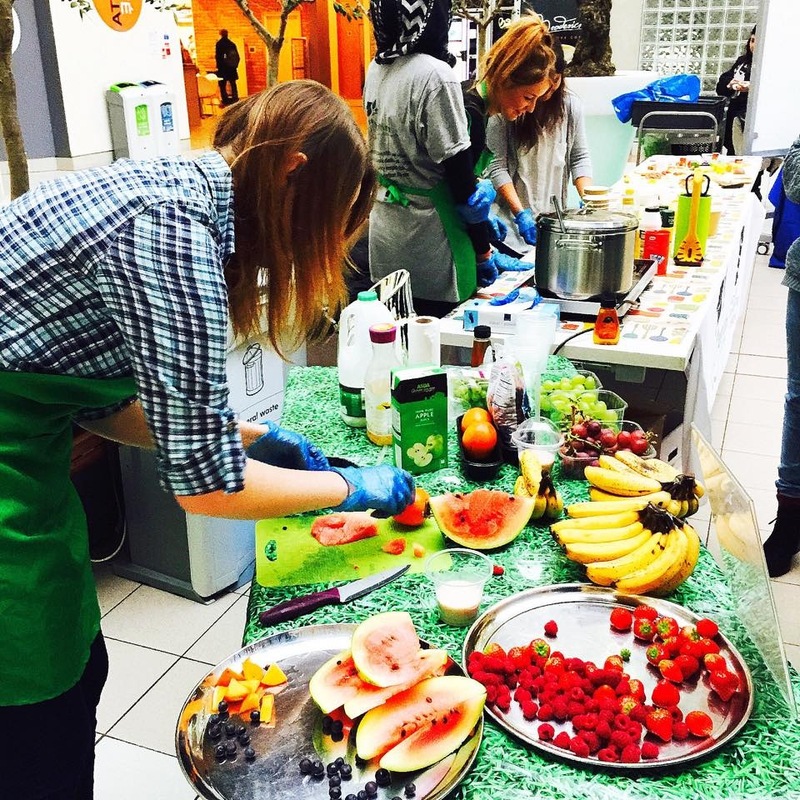 Soup is an amazing way to get all kinds of vitamins and minerals into your diet; they can keep you warm in the winter months and help lower food waste, as veg at the back of your fridge can be transformed into super-soups. 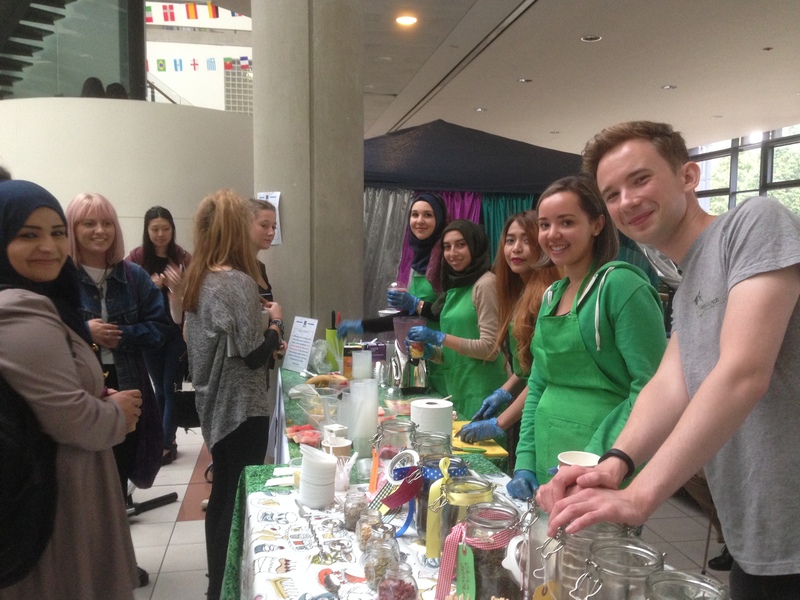 MetMUnch have also been making healthy meat free vegan food more accessible on campus. 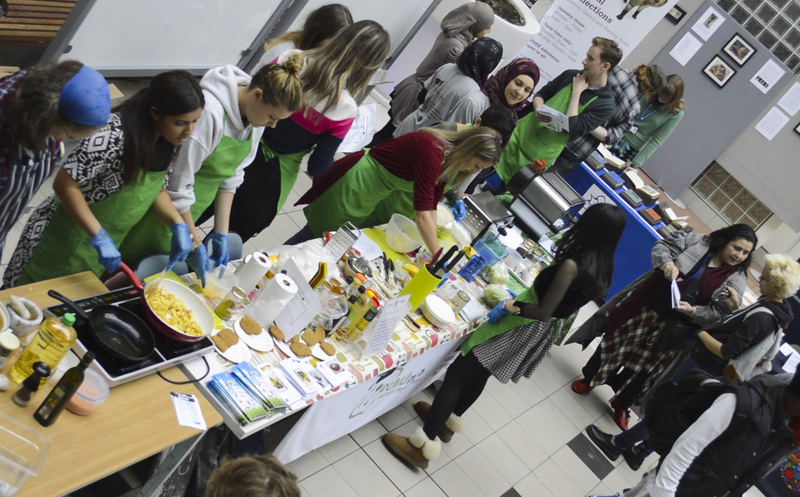 On Monday 21 January, they collaborated with the University catering team to hold a ‘meat free Monday’, and had all kinds of delicious food on offer including vegan chickpea, broccoli and spinach curry, chilli falafel burgers with salad and vegetable and lentil lasagne. 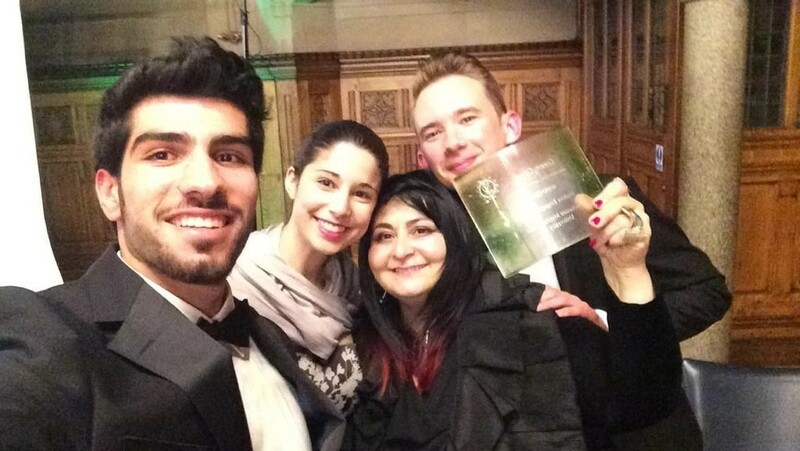 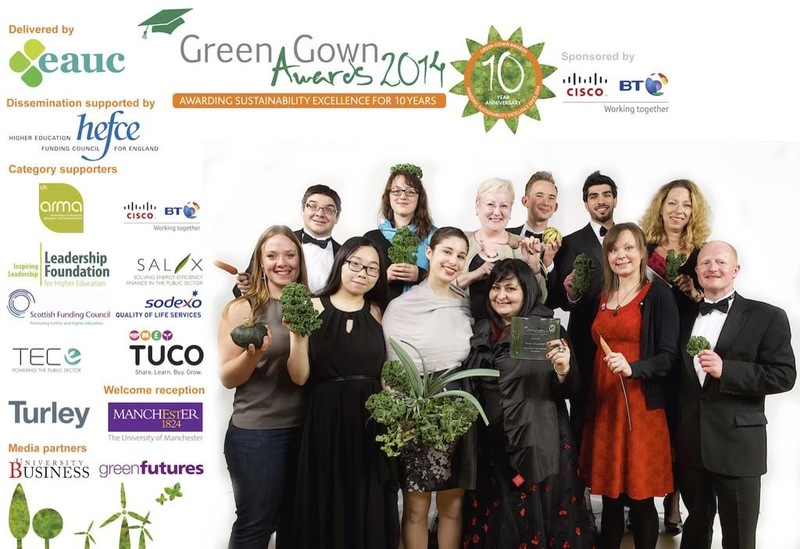 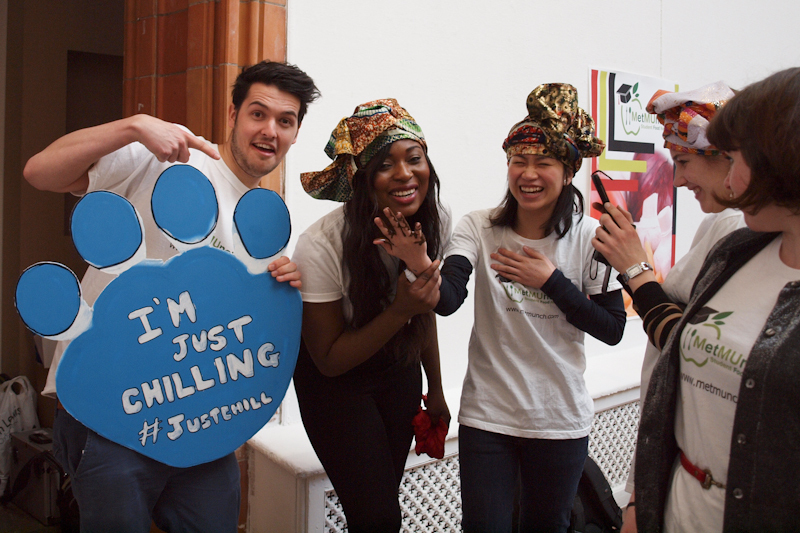 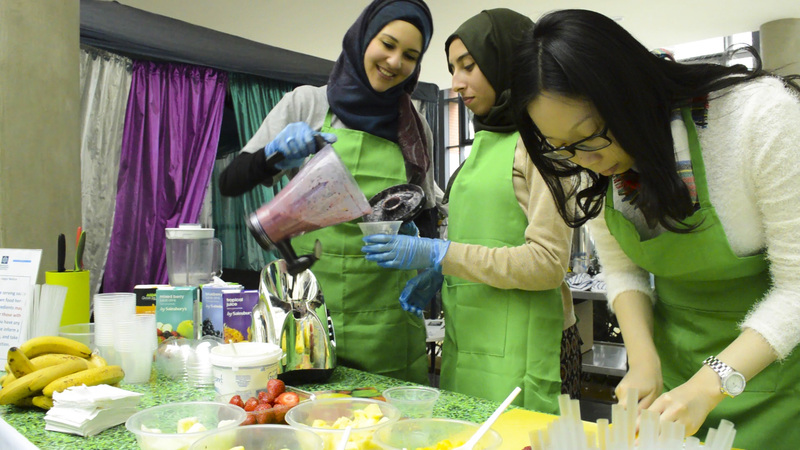 As the UK’s greenest university with top marks in the People & Planet award for environmental sustainability, the University has an important role to play in raising awareness of healthier eating, meat free meals and low carbon food production. 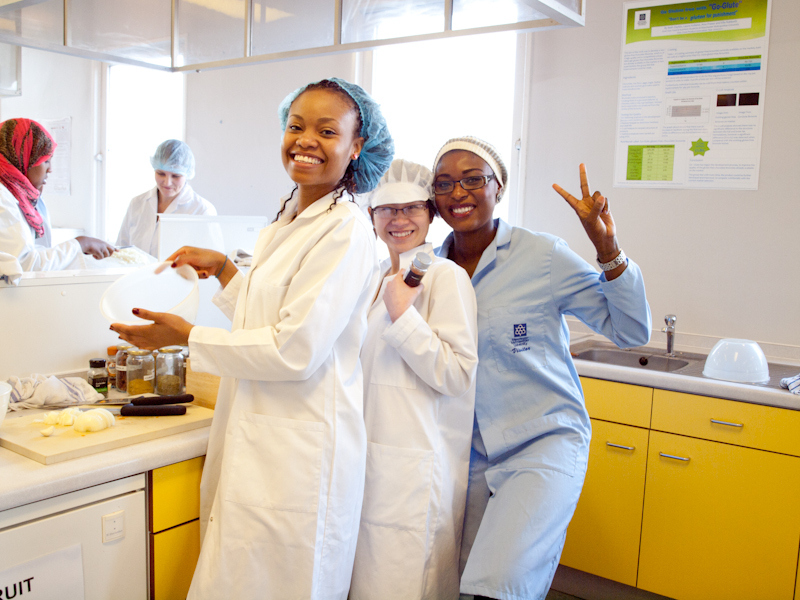 Our global population recently hit 7 billion and we’re on course for 10 billion mouths to feed in 2050. 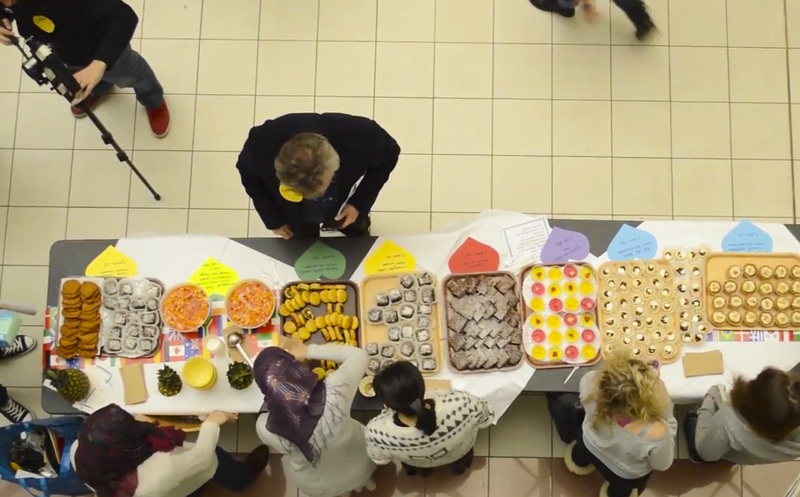 The world urgently needs to find a way of producing enough food for all these people and reducing our dependency on meat will play a major role. 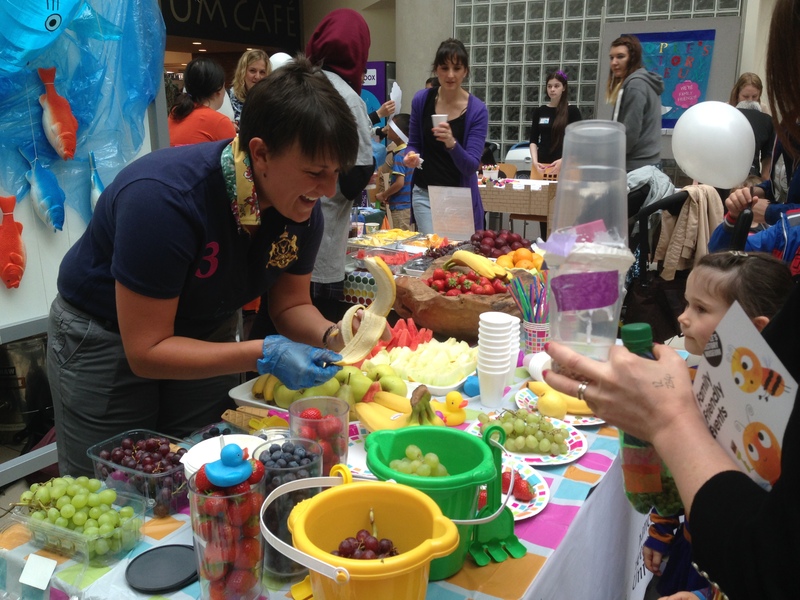 This was the first trial of its kind at the University and was a huge success. 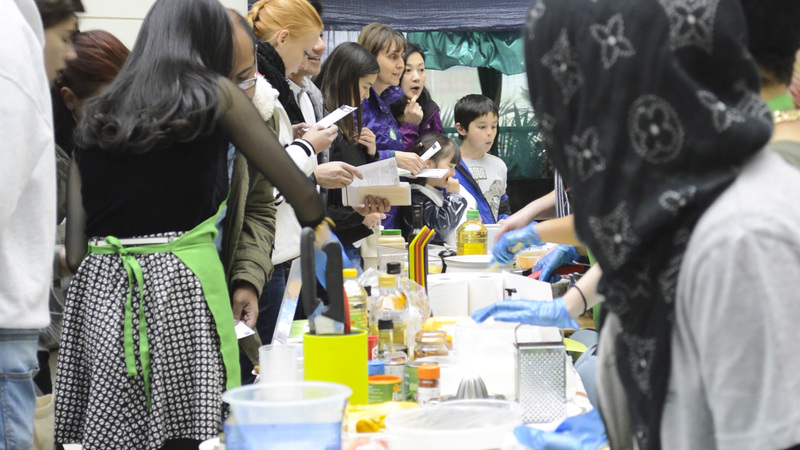 Both staff and students are now waiting to see what delicious, healthy and imaginative food will come next.